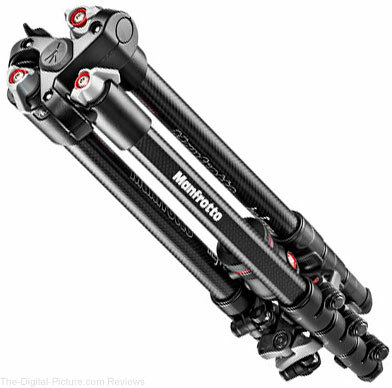 Through midnight tonight Eastern Time, B&H has the Manfrotto Nitrotech N12 & 545GB Dual-Leg Tripod System with Half Ball Adapter & Bag available for $549.88 with free shipping. Regularly $1,099.00. 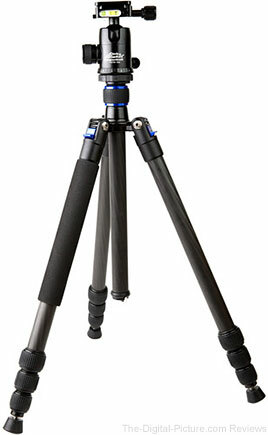 System Height Range: 29.3 to 66.9"
Through midnight tonight Eastern Time, B&H has the Davis & Sanford Provista 7518B Tripod with V18 Fluid Head available for $79.95 with free shipping after a $20.00 mail-in rebate. Regularly $149.95. 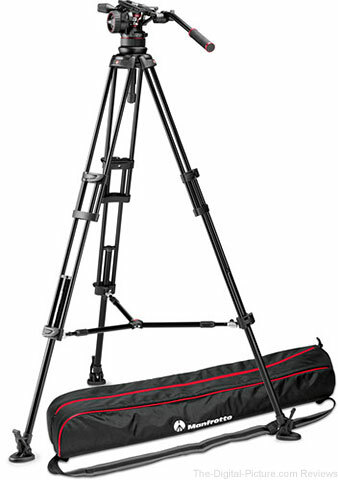 Height Range of 28 to 64"
Through midnight tonight Eastern Time, B&H has the Manfrotto Nitrotech N12 & 545B Dual-Leg Tripod System with Half Ball Adapter & Bag available for $599.88 with free shipping. Regularly $1,099.88. 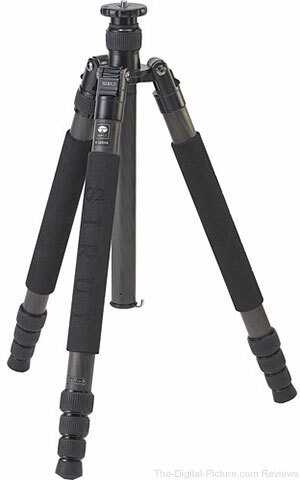 Through midnight tonight Eastern Time, B&H has the Sirui N-3204X Carbon Fiber Tripod available for $199.99 with free shipping. Regularly $359.99. 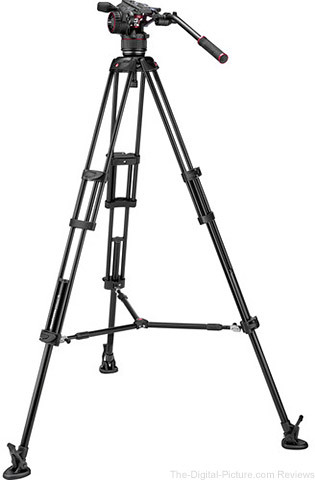 Through midnight tonight Eastern Time, B&H has the Manfrotto Nitrotech N8 Video Head & 546B Pro Tripod with Mid-Level Spreader available for $469.00 with free shipping. 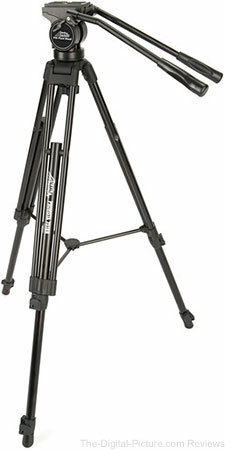 Regularly $949.00. 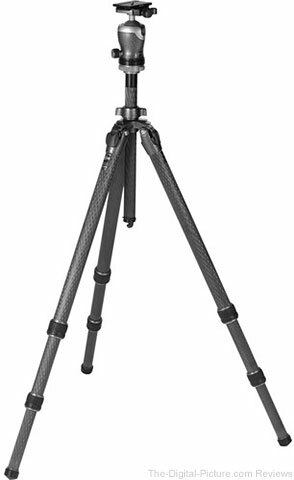 Through midnight tonight Eastern Time, B&H has the Davis & Sanford TR654C-36 Traverse Carbon Fiber Grounder Tripod With Ball Head available for $99.99 with free shipping. Regularly $169.99. 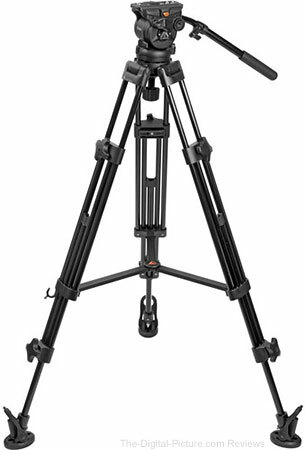 Through midnight tonight Eastern Time, B&H has the E-Image EK60AAM Fluid Drag Video Head and Tripod available for $149.00 with free shipping. Regularly $219.00. 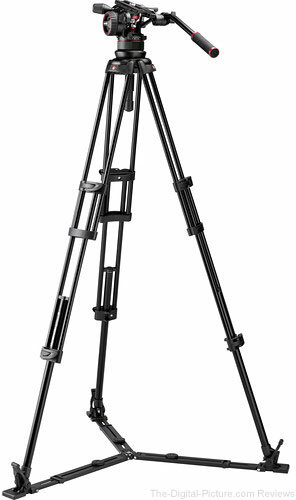 Today Only: Adorama has the Gitzo Mountaineer Series 3 GT3532 Carbon Fiber Tripod with GH3382QD Center Ball Head available for $999.88 with free shipping. 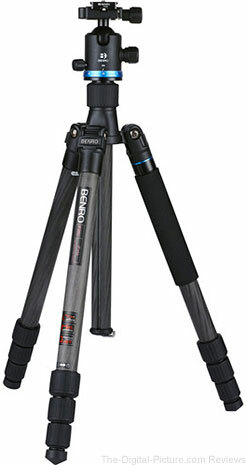 Compare at $1,249.99. Maximum Height (with center column down): 134cm / 52.76"
Closed length: 76.5cm / 30.12"